We are SO close to certifying the First 500 to ever hold the CCMP designation! Check out our growing list of CCMP grads on our website and read their inspiring stories here. Also, be sure to congratulate your colleagues who have achieved this accomplishment! In just two short years since the launch of the Certified Change Management Professional™ (CCMP™) Program, we have heard tremendous stories from graduates around the world. As we approach the certification of the First 500 graduates, we’re focused on hearing from individuals and organizations about how the CCMP has benefitted the industry. Read—and watch—below for inspiring stories from our graduates. 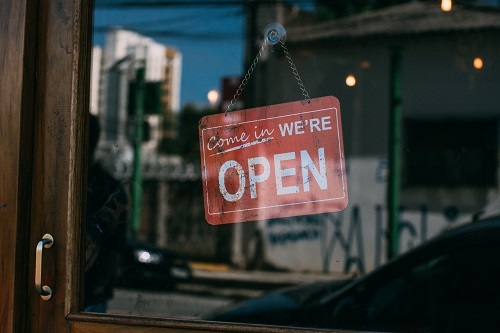 And, don’t forget that the current CCMP exam window closes on April 30th so if you are thinking about becoming certified, be sure to complete your application today! We are very close to certifying the First 500 to ever hold the CCMP designation! To mark this occasion, earlier this year we asked CCMP graduates to design a commemorative pin to be featured at Change Management 2018. Congratulations to ElenaRae Schultz for the winning design! As our list of CCMPs continues to grow, not only are individuals ready to distinguish themselves as a Change Management expert, but organizations are seeking professional recognition for their change expertise. 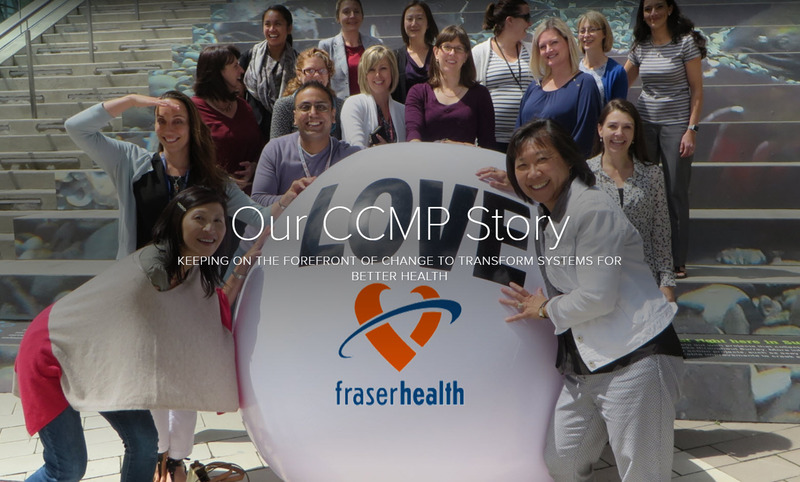 Learn about the growing team of CCMP’s at Fraser Health. How is YOUR organization distinguishing itself as a leader in the industry? Share your story with us, too! Our graduates are leading the way change works and want to inspire you to join them! 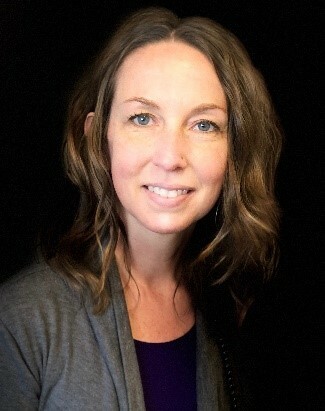 This month’s featured graduate is Ellie Moody, CCMP™, Steele Government Strategies LLC. My membership with ACMP and pursuing the CCMP allows me to support the effort of identifying change management as a highly regarded and valuable profession and discipline. 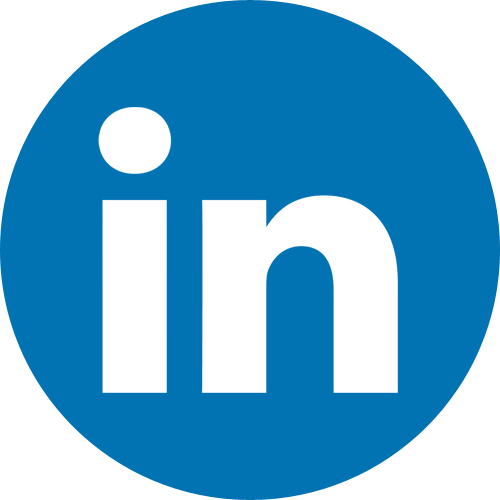 Having the CCMP designation confirms my experience and functional expertise to potential employers and clients and is a nice complement to my graduate degree in Organization Development and Change. I studied The Standard® and reviewed the flashcards religiously. Having several years of change management experience certainly helped, but it’s important to understand the content and vocabulary outlined in The Standard because that is what you’re tested on. It helps to schedule the exam soon after you start studying so the information is fresh in the mind. 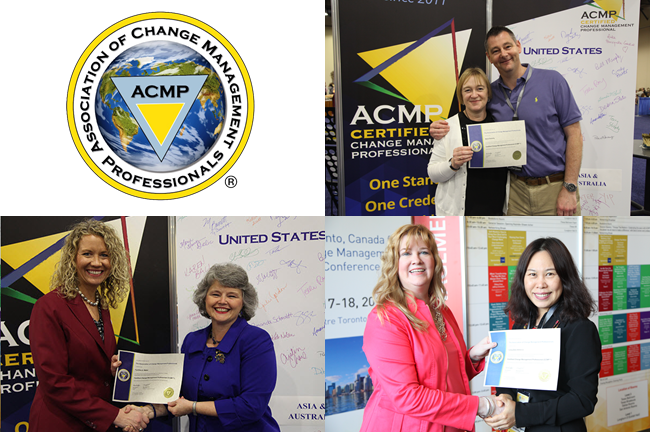 Personally, it has strengthened my confidence as a change professional and my membership relationship with ACMP. It’s exciting to be among the First 500 helping to make CM history. Professionally, it’s helped to open doors for potential projects and has connected me with others in the field I otherwise may not have met. I am a member of the Washington, DC Chapter and attend local events. I also attend the ACMP Change Management conference and look forward to it each year. It’s an incredible educational and networking event! If so, how have these activities added value to your experience? Participating in the local chapter events connects me with change management professionals in my area. The conference has so much to offer, I don’t even know where to start. I leave the conference feeling inspired about our profession and its future. Board of Directors Election Open NOW! 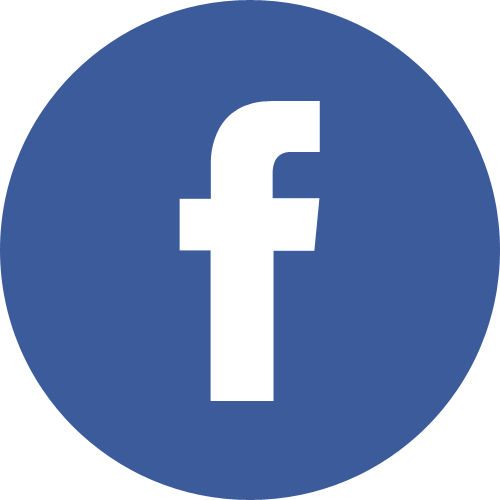 Voting is open for the next ACMP Board of Directors Election! The election voting period will be open from April 10-24th. Please watch your email for delivery of your personalized link to the election ballot and candidates’ statements. The deadline to submit your completed ballot is Tuesday, April 24, 2018 at 9:00 p.m. (EDT). Your voice and vote in selecting the future leaders of your ACMP membership organization is important. If you have any questions, please email help@acmpglobal.org. Call for Volunteers Open NOW! Have you ever considered volunteering on a conference-related committee? Now is your chance! The Call for Volunteers is open until April 30 at 9 pm EDT. We have three committees with open positions for volunteers to serve this June through May 2019. For more information about each of these committees, please visit ACMP’s Volunteer Central. We hope you will join us in leading the way change works by applying today!